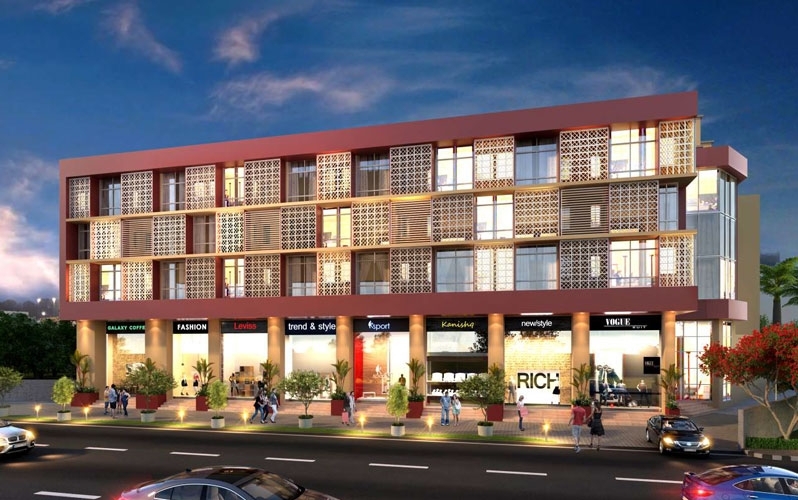 Gera's Imperium Oasis placed in Pune, is a commercial development of Gera Developments. 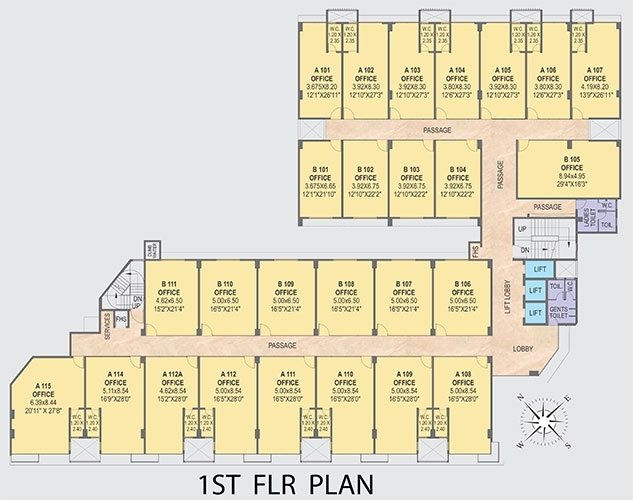 It provides large and masterfully created Office Space, Shop & Showroom with starting area from 200 Sq.ft To 840 Sq.ft Carpet Area as affordable cost. Gera Imperium Oasis office spaces price starts from 52 Lacs* onwards and Shops, Showrooms price starts from 2.34 Cr* Onwards. 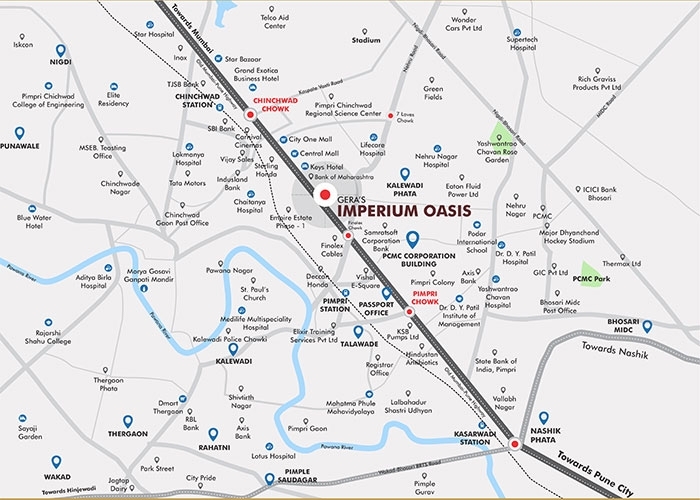 The most awaited commercial project in the Pimpri belt, Gera's Imperium Oasis is strategically located and consists of business spaces in various sizes.Built to host a range of ideal work spaces for IT/ITES companies, MNCs, corporate houses and brands, as well as independent entrepreneurs, consultants and professionals, Imperium Oasis also happens to be a great investment option. Gera Developments is a top real estate player which works for high quality in developing top class projects across groups. 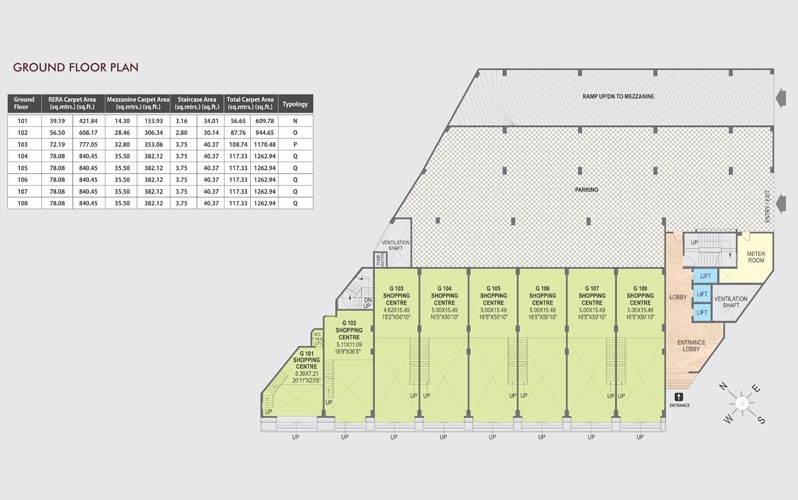 The portfolio of property by Gera Developments comprises both commercial and residential properties. The company has been committed steadfastly to quality since the year 1950 and has its own full service departments to meet every customer. 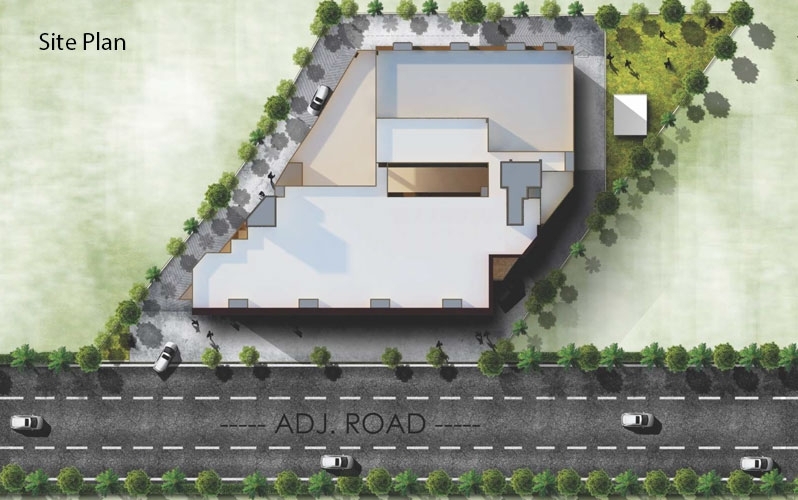 * RCC framed structure as per normal. * Finished with gypsum plaster and two coats of oil bound distemper. 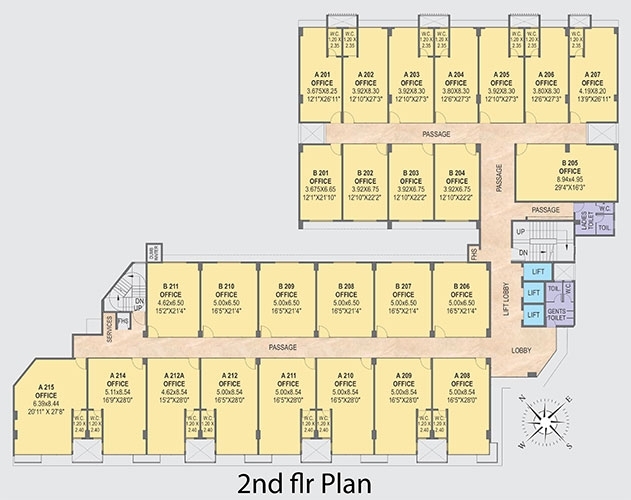 * Office partitions along the corridor will be of glass or brick. * 100% DG Backup* for shops & offices. * A. Shops, Restaurant & Offices shall have vitrified tiles. * B. Internal and external Passages, shall have ceramic or equivalent tiles. * C. Attached terraces shall have ceramic or equivalent tiles. * The fire protection system of the building shall be as per fire NOC. * Shops & offices will be provided with WiFi routers.